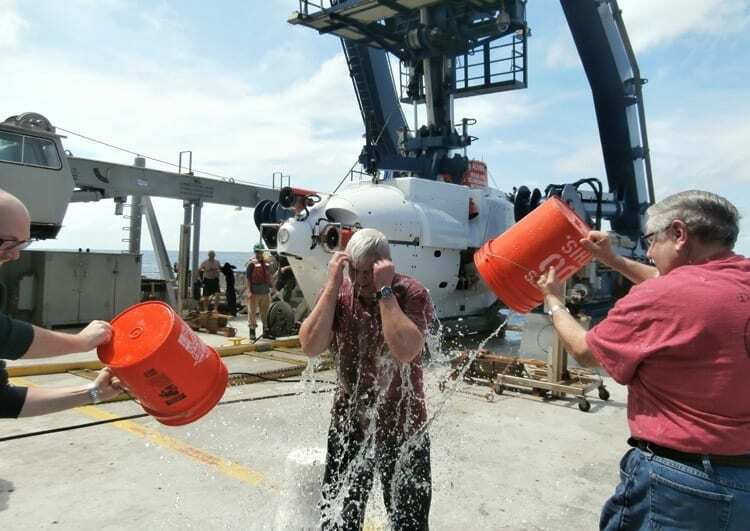 The Woods Hole Oceanographic Institution (WHOI) announces that the Human Occupied Vehicle (HOV) Alvin has achieved certification from the U. S. Naval Sea Systems Command (NAVSEA) for operations to its rated depth of 4,500 meters (approx. 2.8 miles). Two certification dives were conducted in the waters off Arica, Chile, on January 26-27 from the research vessel Atlantis, to demonstrate vehicle performance. Navy representatives were on hand to monitor the process and participate in the dives. Certification of Alvin to 4,500 meters represents the successful culmination of the $41-million, multi-year upgrade of the submersible funded by the National Science Foundation with a significant cost share by WHOI. In January 2014, NAVSEA certified Alvin to a depth of 3,800 meters, clearing the vehicle to return to service. In March 2014 a group of scientists put Alvin through its paces in the Gulf of Mexico, test-driving the upgraded vehicle and its new sampling, imaging, surveying and navigation systems. Alvin has subsequently made 99 dives during missions to the Gulf of Mexico, Juan de Fuca Ridge, and East Pacific Rise. Alvin was positioned in early 2015 off Chile, where depths of 4,500 meters were readily available to complete the certification trials to its full design depth. 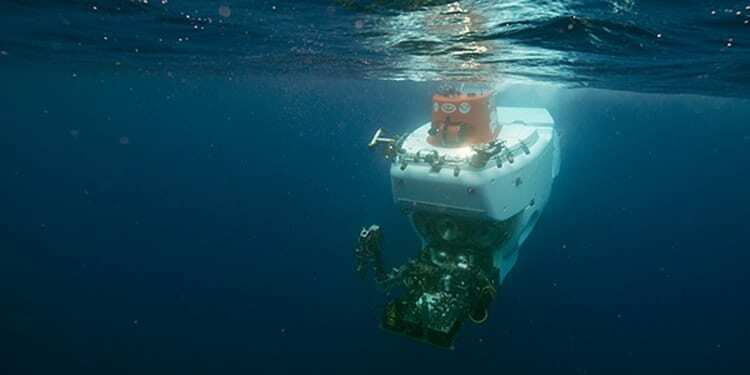 Alvin is operated as part of the National Deep Submergence Facility (NDSF), which is managed by WHOI on behalf of a consortium of universities and research organizations that conduct deep ocean research known as the University National Oceanographic Laboratory System (UNOLS). Alvin is owned by the US Navy and its sponsoring agency is the Office of Naval Research (ONR). The upgrade of Alvin involved a number of key systems including a new, enlarged titanium personnel sphere, the addition of two viewports to bring the total to five, a new command and control system, new syntactic foam floatation, new lighting and imaging systems and improved ergonomics. The designs, testing protocols and operational procedures were made in accordance with NAVSEA standards and subject to rigorous audits and performance metrics.